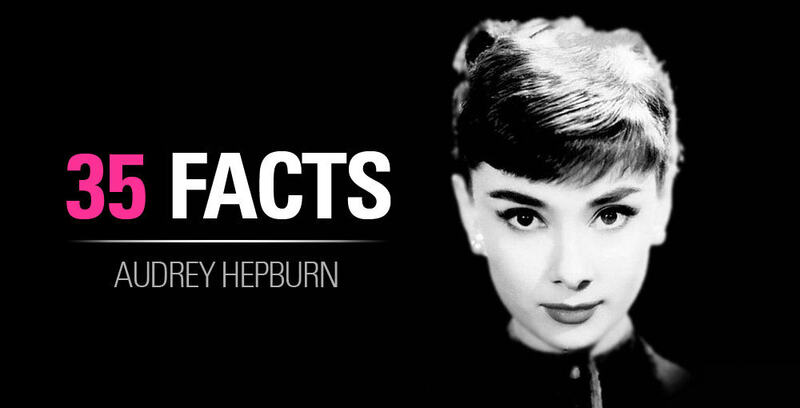 This is where we will curate the best Audrey Hepburn Movie details. 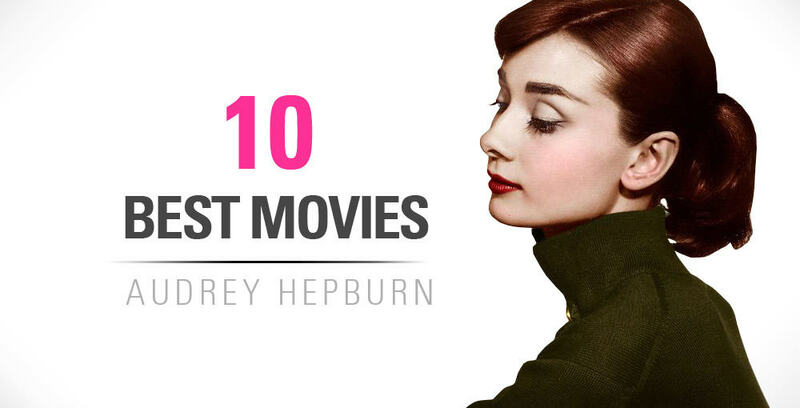 We review and tell you the best Audrey Hepburn movies and where to find them. We love finding and posting cute clips of Audrey in all of her movies.